The perfect balance of modernization and old world character, this charming 3 bedroom rancher offers gleaming hardwood floors throughout. A large backyard, perfect for entertaining, features an over-sized, detached garage with built-in workshop and extended driveway space. 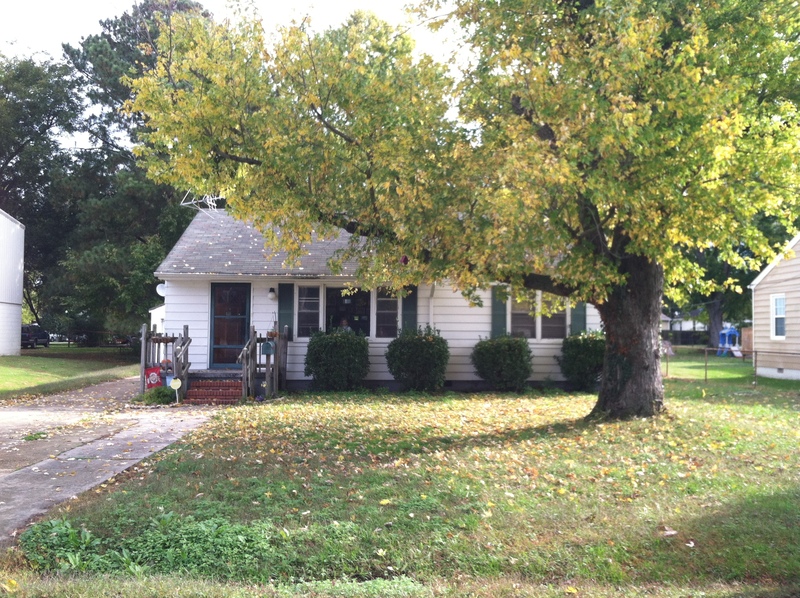 Located at 6016 Old Chestnut Ave., Newport News, VA 23605, this home is priced to sell at $89,900. Hampton Roads Real-e-statement is written by Alyssa Godwin, a Realtor with Liz Moore and Associates. For questions about 6016 Old Chestnut Ave., contact Alyssa at 757-329-6161 or alyssagodwin@lizmoore.com. You can also find Alyssa on Facebook or on the web at www.lizmoore.com/alyssagodwin. « Closing Documents	» Merry Christmas! !